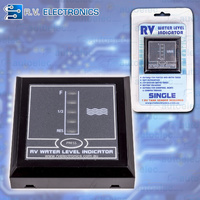 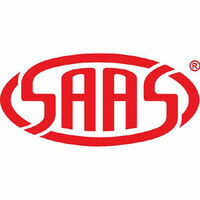 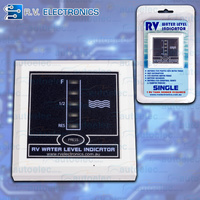 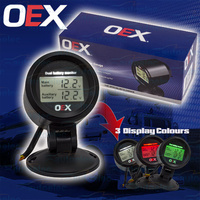 Tailored to meet the requirements of 4WD and camping enthusiasts. 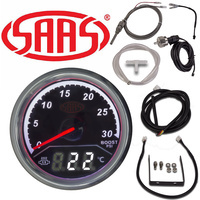 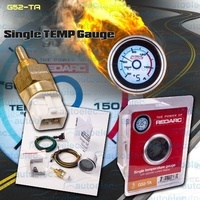 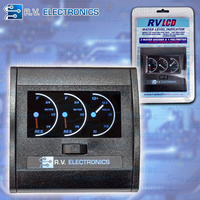 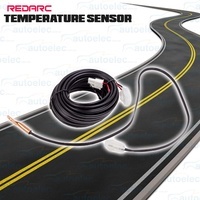 SAAS accessory gauge pods are ideal for adding extra gauges to assist in monitoring vehicle health like battery voltage, current draw, exhaust gas temperature (EGT), manifold boost and vacuum pressure, oil pressure and a range of temperature applications such as outside, cabin, oil, water, coolant and fridge temperatures. 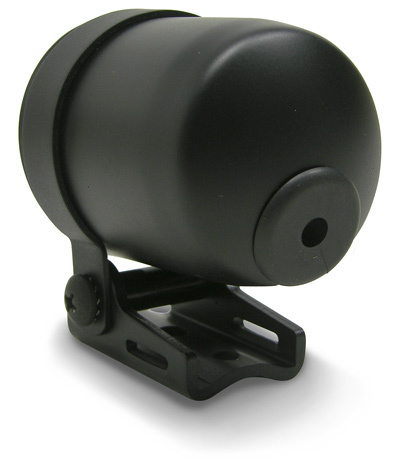 This extensive range of gauge pods are in many cases specific to a model series of vehicle offering an OEM style look as well as providing the functionality of easily read extra gauge locations. 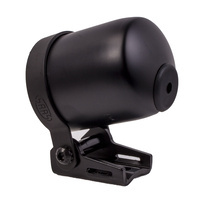 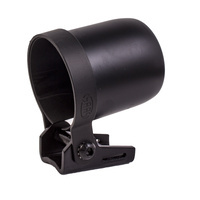 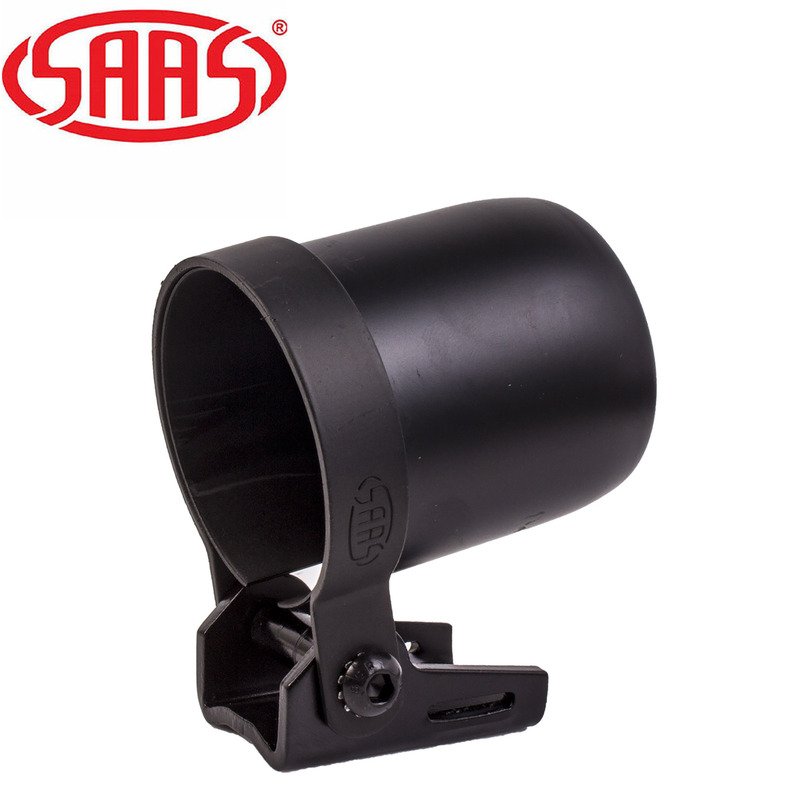 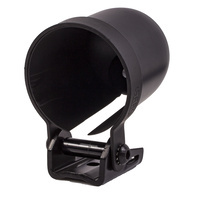 SGC52BH single gauge pod with universal mounting bracket will accept a gauge of 2"/52mm.